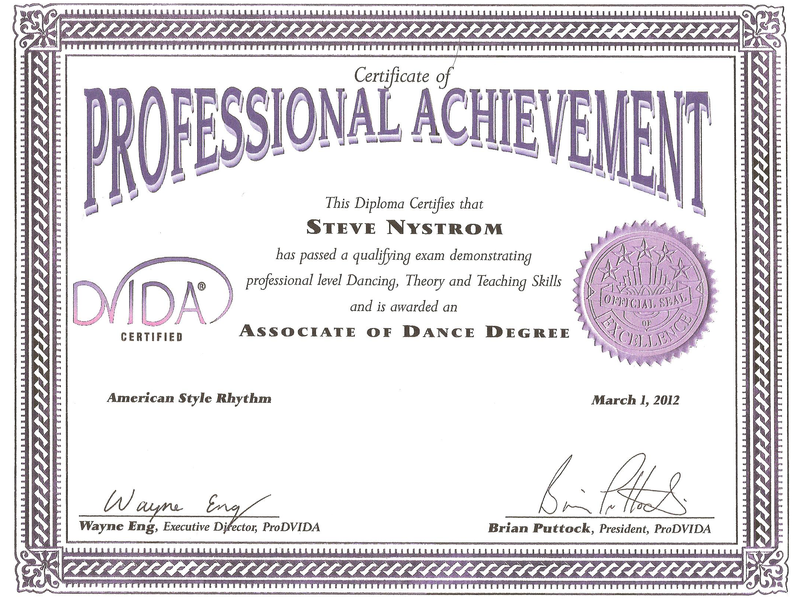 Steve Nystrom of Nystrom’s Ballroom Dancing LLC in Sanford, NC has taught dance lessons for over 20 years. Locally owned and operated, Nystrom’s Ballroom Dancing, LLC is a registered dance studio that has proudly served the Sanford, NC area for over 30 years. We provide our community a fun and exciting exercise that improves coordination and physical stamina. 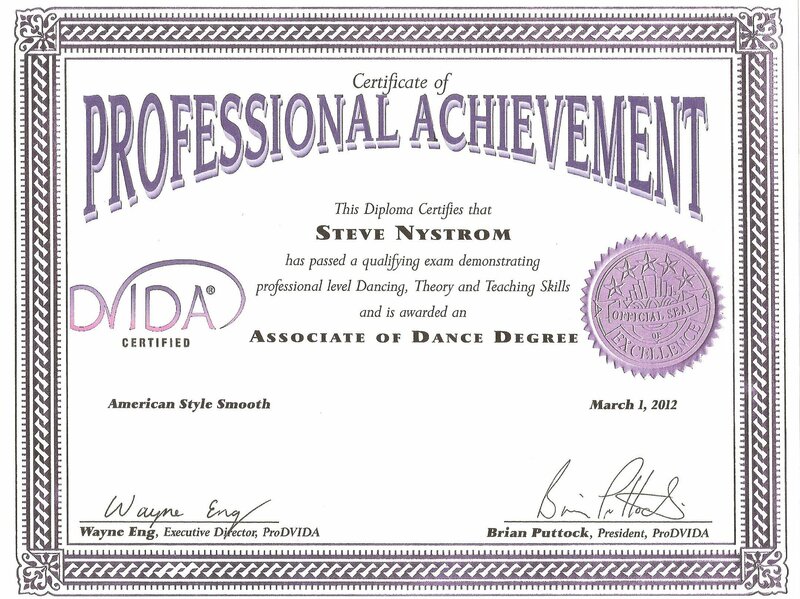 Steve Nystrom is DVIDA certified to teach ballroom dancing, as well as trained and experienced in basic ballet, intermediate tap, basic jazz, and belly dancing. 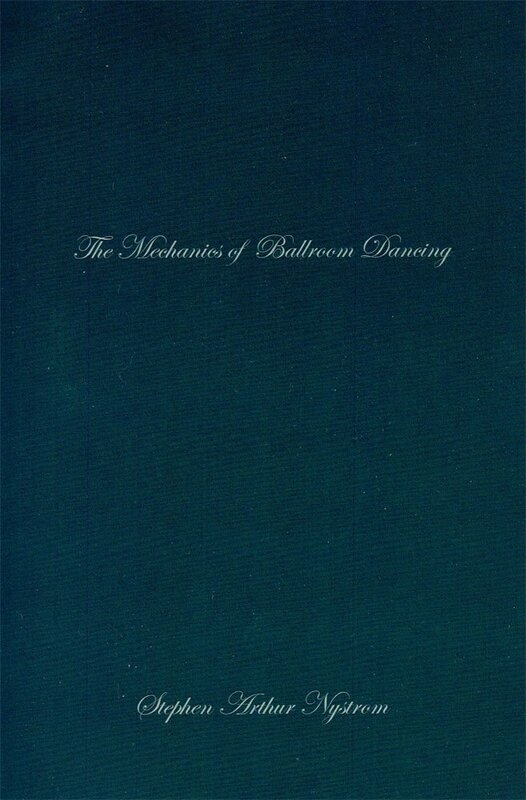 He has taught ballroom and basic tap dancing at Robert Godwin’s Dance Studio in Raleigh, NC and ballroom dancing at Fred Astaire’s Dance Studio in Fayetteville, NC. If you have any questions about our dance classes, or if you would like to schedule a lesson, please fill out the online form below. Remember to include your name and contact information. 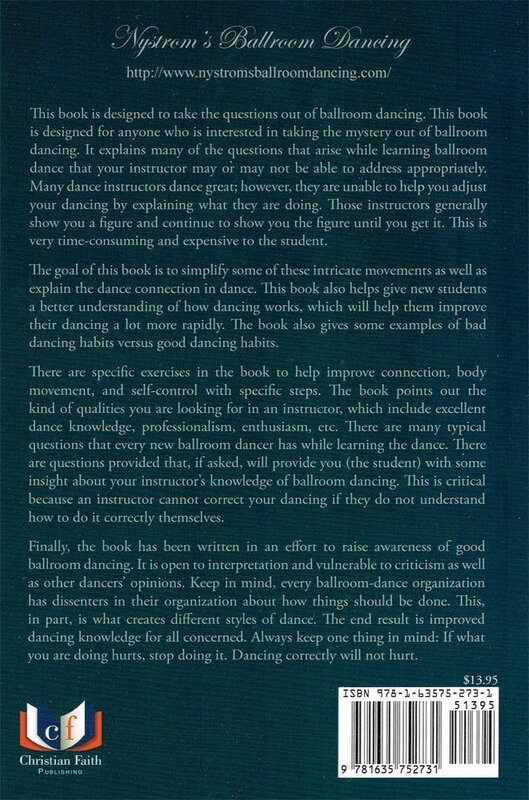 One of our instructors would get back to you as soon as possible. Contact us directly to discuss with our instructors what classes best fit you. We’re ready to host your wedding party or a parent/child dance lesson today!